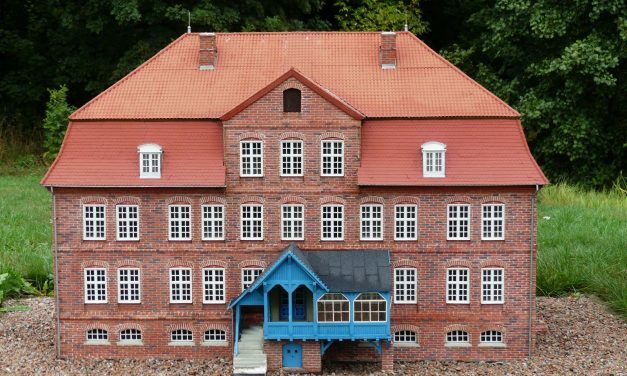 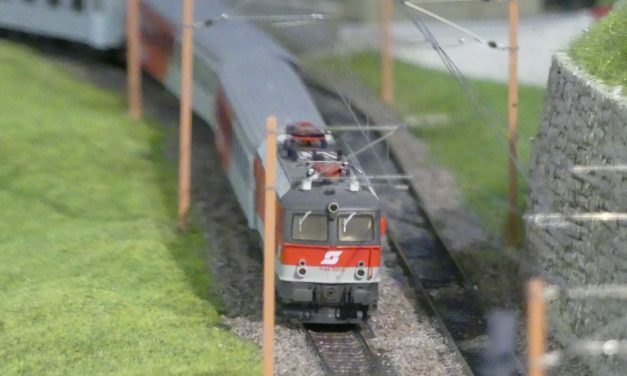 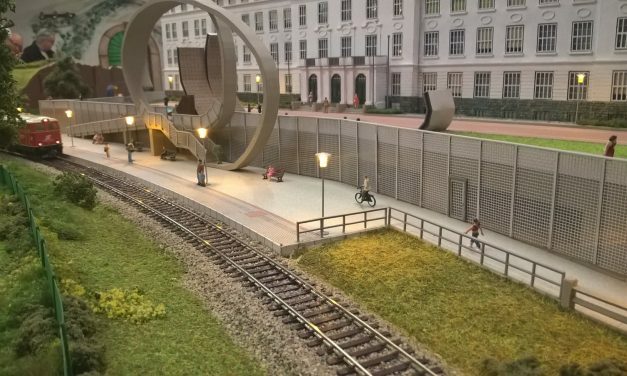 “Miniland MV” is a nice miniature park in Mecklenburg – West Pomerania, Germany’s northeastern region. 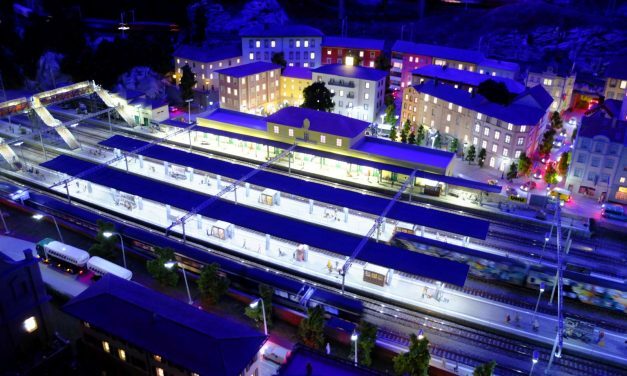 It shows around 70 famous buildings of this region in scale 1/25. 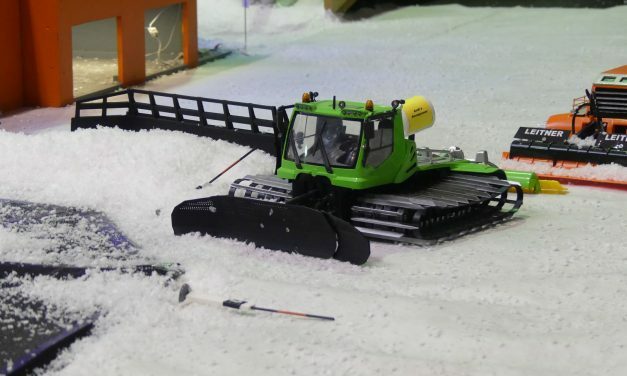 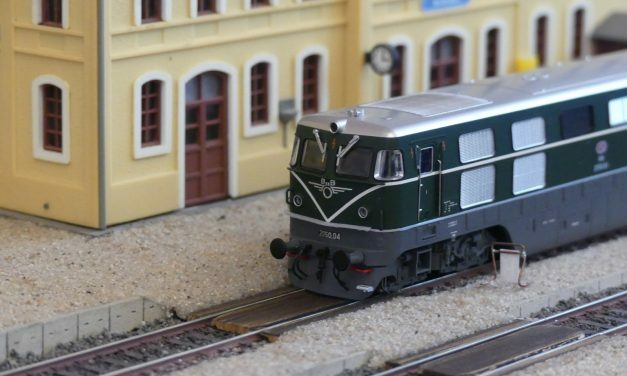 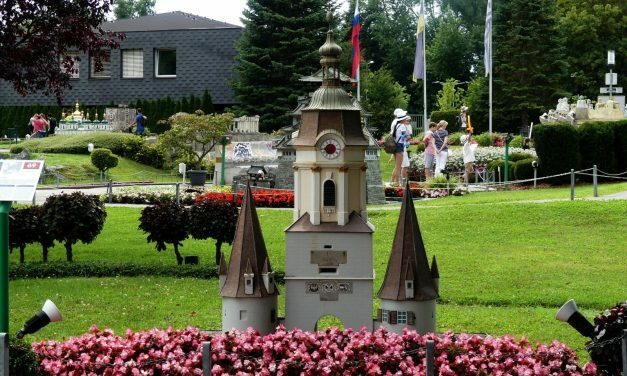 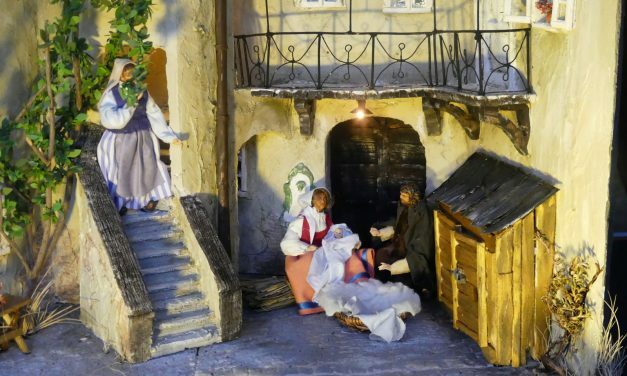 Minimundus, located in Klagenfurth, Carinthia, is Austria’s biggest miniature park. 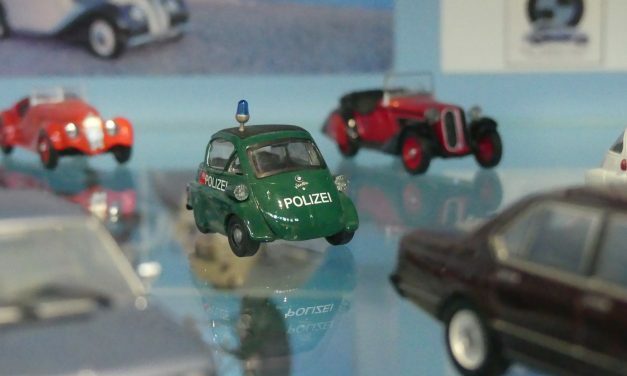 Founded in 1958, it now displays almost 160 buildings from all over the world in scale 1/25.